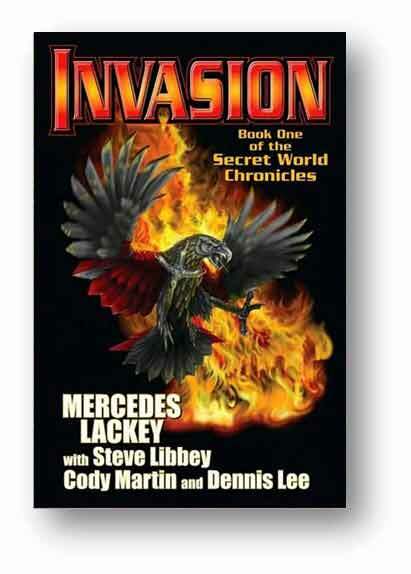 Mercedes Lackey & Co. on the Secret World of Invasion! The Secret World Chronicle, of which Invasion is the first installment, is a vast multimedia project that includes a creative warehouse of multiple authors, a professionally-produced podcast series, an active fan forum, and now a book. How did it all begin? What’s the origin story of this super-heroic team effort? 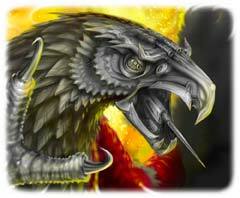 Mercedes Lackey and the SWC crew dish out the answers here in our exclusive interview! Give Us Your Greatest Superhero! Leap into action with a victorious argument for who (or what) is the greatest superhero of all time and win a free Mercedes Lackey eBook! E-mail your Paragraph of Power with "Greatest Superhero Contest" in the subject line here by March 30. 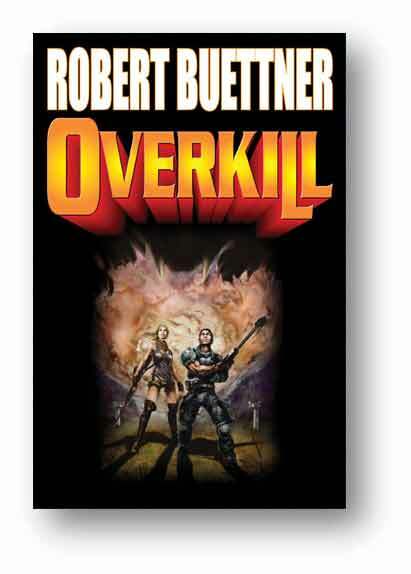 Bestseller Robert Buettner makes his Baen debut this month with Overkill, a new series featuring jaded but action-ready galactic mercenary, Jazen Parker. 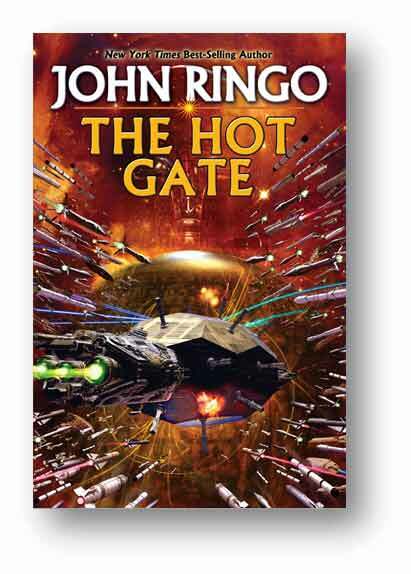 Buettner has been compared to Heinlein on numerous occasions, and considers himself a bit of a RAH disciple. Buettner has led a fascinating life in his own right including stints as a lawyer, petroleum geologist, and service in U.S. Army intelligence. Check out our revealing interview with Robert Buettner here. Have a Victorious March of New Releases! 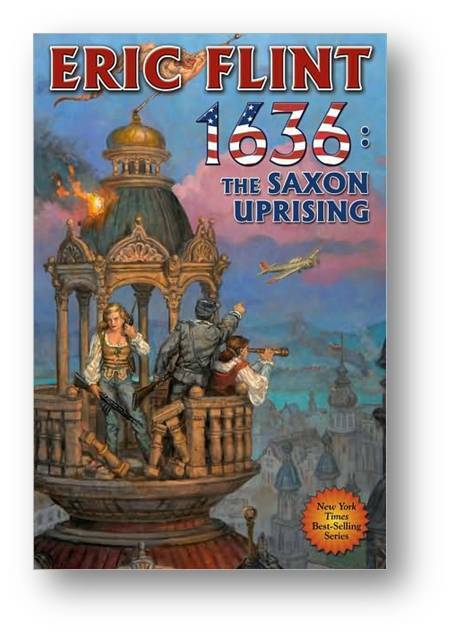 From New York Times best- seller and mistress of adventure Mercedes Lackey together with a team of topnotch collaborators, the start of a new saga of superpowers–and the very human men and women who must wield them! 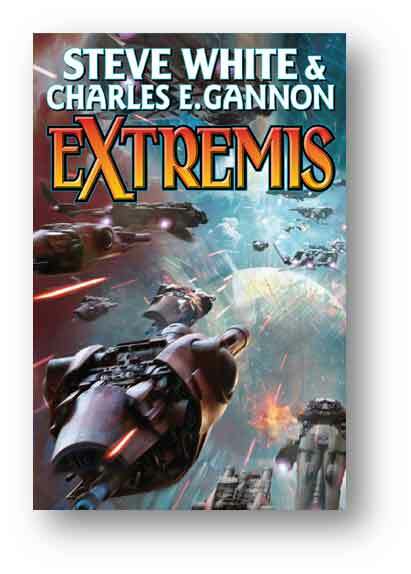 Military veteran Robert Buettner delivers a new military space opera saga with a wily and competent hero denied his true past and destined to blast his way into a gritty, glorious future. Captain John Grimes plies the spaceways with strange cargo and passengers as his stock in trade. The complete young John Grimes stories and novels from a legendary master of the space adventure. 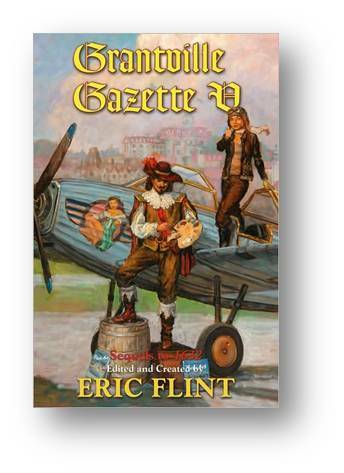 New York Times best-seller and master-class alternate historian Eric Flint skippers a strong new collection of tales in the saga of the little West Virginia town that could–remake history, that is! 21st century Russian Amerika–a cold, hard land held in chains by a brutal police state. That is, until the Cossack oppressor met his match in a rebel army of Athabaskans and outcast creoles from Alaska. A new empire of stars rises, but only periodic re-forging by the brave and the capable can stave off collapse into another galactic Dark Age. The third entry in the collected saga of the Polysotechnic League by SF legend Poul Anderson. 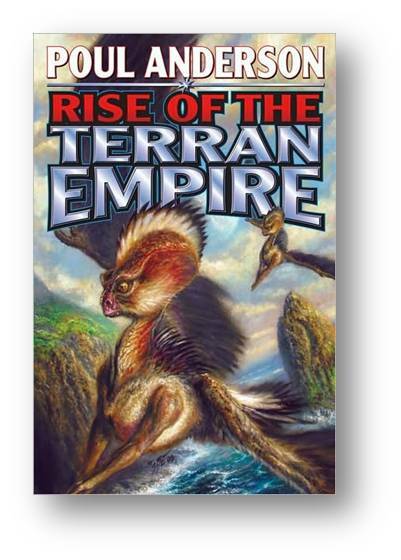 Remake history in April with a new entry in the multiply best-selling Ring of Fire saga by series creator Eric Flint! 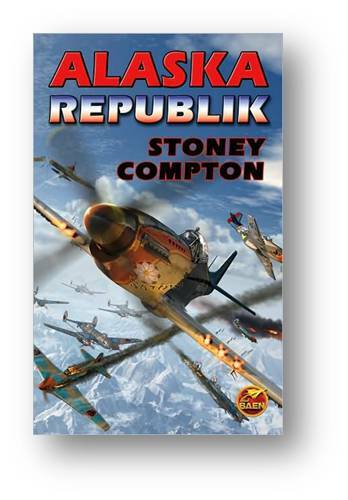 Jake Sullivan is a war hero, a private eye-and an ex-con. 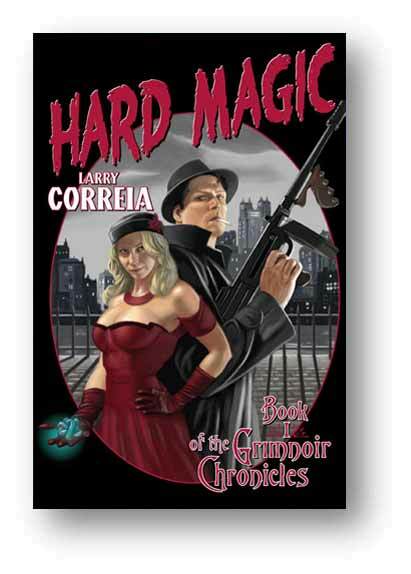 He’s free because he has a magical talent, being able to alter the force of gravity in himself and objects in his vicinity, and the Bureau of Investigation calls on him when they need his help in apprehending criminals with their own magical talents. But the last operation he was sent along to help with went completely wrong, and Delilah Jones, the woman the G-men were after, who just happened to be an old friend of Jake’s in happier times, had a lot of magical muscle with her, too much muscle for the cops to handle, even with Jake’s help. 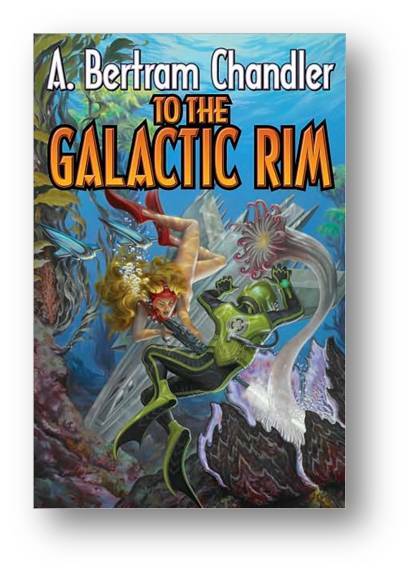 Once before, the sentient races in the known part of the galaxy-humans, Orions, Ophiuchi and Gorm-had united to defeat alien invaders. Decades later, the member planets of the alliance had grown complacent-until a huge fleet of ships, each ship larger than a city, arrived, fleeing the loss of their home planet when their star went nova. They have traveled for centuries, slower than light, and now that they have arrived at the world they intend to make their new home. They regard the fact that the planet is already colonized by humans as a mere inconvenience, the more so since their mode of communication is so different from anything humans use that they do not consider humans and their allies to be truly intelligent. And the arriving aliens know-or, at least, they believe-that when they die they will be reincarnated, so they do not hesitate to attack humans and their allies with suicidal fury. And, if necessary, they will exterminate all humans and their allies, if that’s what it takes to occupy the planet. Ford Street is a successful small independent Australian publisher of books for children and young adults. We publish around eight titles a year, ranging from picture books through to novels and non-fiction for older readers. Ford Street’s publisher is renowned Australian author, Paul Collins, who has written extensively for both the local and international markets. Successes include short-listings in the NSW and Victorian Premiers’ awards and the Northern Territory Awards. In 2011, The Glasshouse became one of only four Australian books ever to be chosen for IBBY’s (International Board on Books for Young People) ‘50 Outstanding Books Exhibition’. This prestigious exhibition will be launched at the Bologna Book Fair in March. The ebook presence here starts with eleven titles. Buy them separately, or all together for 10% off the ala carte price!